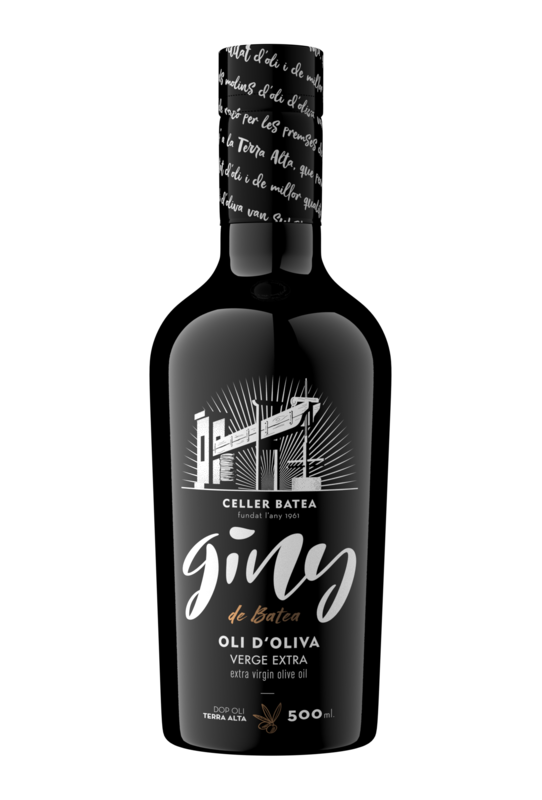 Extra virgin olive oil, of higher category, obtained directly from olives by mechanical procedures. Olives collected manually at the end of November at about 376 metre high. A mechanical extraction is carried out under controlled temperature, subsequent filtering and storage in stainless steel tanks. To obtain one litre of oil, approximately 7 kg of olives are used. Extra, soft and fruity extra virgin olive oil. Flavour: At the nose it has an aroma of green olives, freshly cut grass, apple, ripe banana and green nuts such as almond and walnut. Taste: Sweet, fluid, taste of green almonds, apple, artichoke and banana peel. Very well balanced. As per its classification it matches perfectly with any dish, especially salads, desserts, fresh vegetables, sauces, fish, fresh cheese and cottage cheese.